The construction market is revved up, and Saumalaakso answers to the demand by expanding. 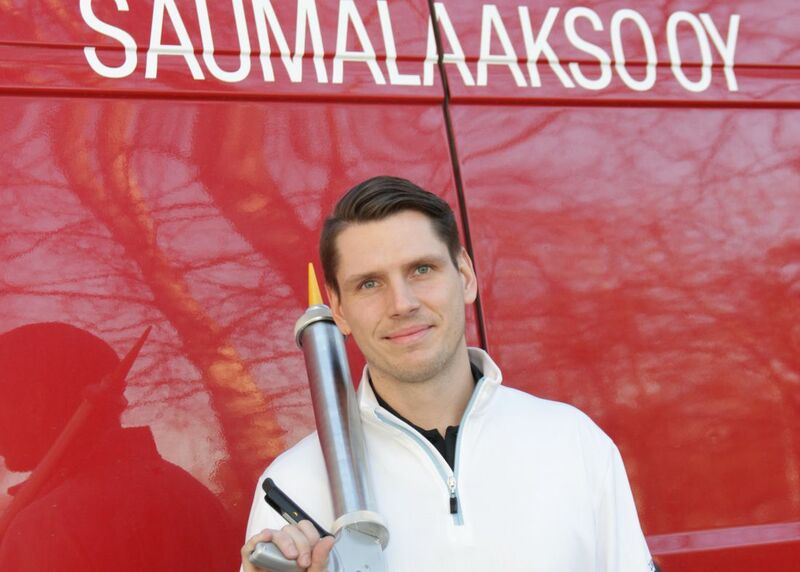 Saumalaakso is Finland’s leading company in concrete element joint sealing – and growing fast. The company now provides its services from Southern Finland to Western Finland as well. The number one criterion for our activities is quality, which is based upon domestic know-how and workmanship. We perform facade renovations, for condominiums mostly, and we are the primary contractor in 80% of our projects. The share of our own work in our projects is almost invariably 100%, says Anton Panschin, CEO of Saumalaakso. Facade renovations consist of element joint sealing, maintenance painting, facade cleaning, concrete patching, and other facade repair work. 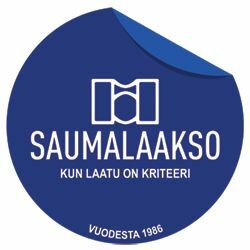 Early in 2017, Saumalaakso will be expanding its activities into the area of Western Finland, where it will join forces with a local partner. At this point, the company shall employ approximately 60 professionals. Additionally, Saumalaakso’s online store offers the largest assortment of joint sealing compounds, accessories and tools in the country. Purchased products can be retrieved at our pick-up store in Helsinki, or Turku, or they can be ordered directly to a building site. As a customer, you also receive assistance regarding the selection and use of the products via the online store’s free-of charge chat service or a soon-to-be-launched mobile app. In 2016, the turnover of the family-owned Saumalaakso, established in 1986, was approximately 4,000,000 €.